Chris Cornell’s management team are advising fans that filming at the late Soundgarden singer’s gravesite at the Hollywood Forever cemetery is not permitted. Berman goes on to further explain that while the company maintains an “open gate” policy that provides access to all areas, security in “instructed to stop anyone filming” and “instructed to be polite but firm” in this regard. "It is an honor to have your husband with us,” adds the Director. “We love that so many of his fans visit and spend the day here. Every time I pass his area, there is someone there visiting Chris. It is beautiful to see and reminds me how special and adored your husband is." 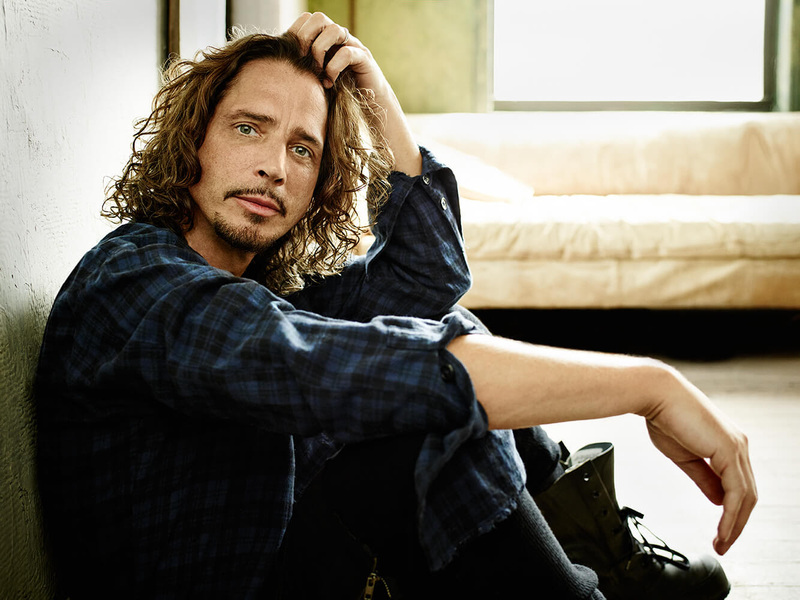 Later this month, Cornell’s 2017 solo single, “The Promise”, will compete for a Grammy Award in the “Best Rock Performance” category alongside songs by Foo Fighters, Leonard Cohen, Kaleo and Nothing More.